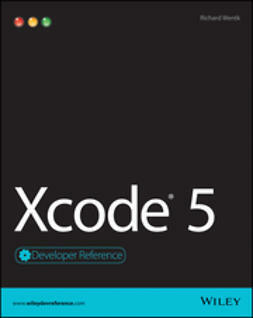 Cocoa programming is not only the favored development environment for Mac OS X, it’s also a primary tool for creating iPhone and iPod Touch software. 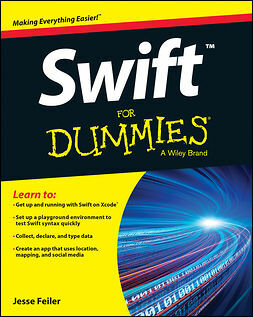 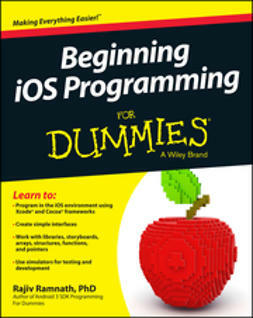 That makes this a great time to learn Cocoa, and Cocoa Programming for Mac OS X For Dummies is the ideal place to start! 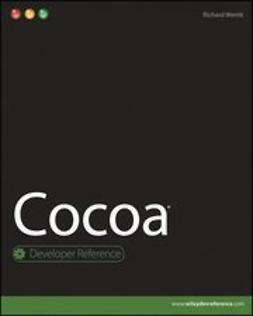 The better you understand Cocoa programming, the better the applications you can create for Mac OS X, iPhone, and iPod Touch. 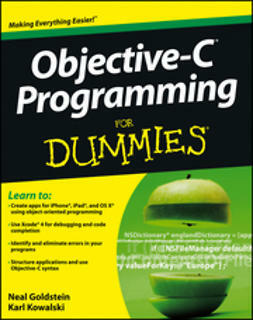 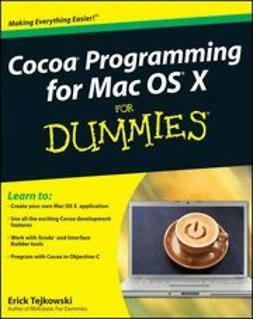 Cocoa Programming for Mac OS X For Dummies makes it easy and fun!